Lots of new records out now … and so little time to listen. Even less time to review, so here are some capsule critiques of albums by a few of our favorite savvy veterans. 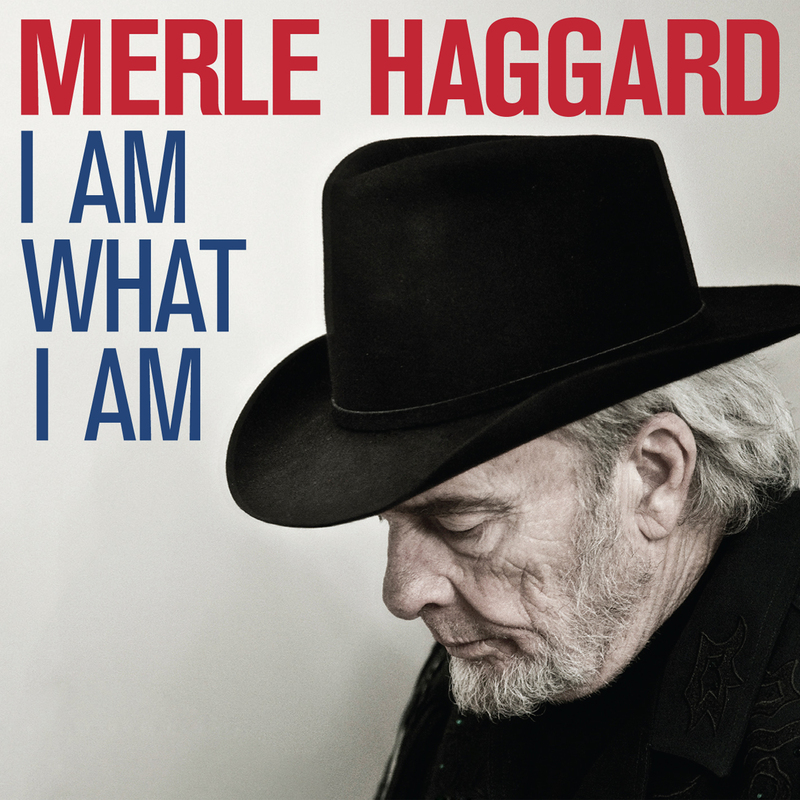 Merle Haggard has been making music for more than 50 years and the simple declarative title of I Am What I Am means that listeners will get what Merle does best. And that’s deliver a bunch of hand-crafted tunes that reflect on a long life, lost love, a lost life, or long love. In fine voice at age 73, Haggard doesn’t need the gimmick of big-name guest stars (his only duet is on “Live and Love Always,” with his wife Theresa) or cover versions. One of the oldest singers goin’ today is also one of the busiest – Willie Nelson has Country Music, which should be the first of three or four albums he releases this year, if the past few years are any indication. Willie enlists Oscar-winning musician T-Bone Burnett as a producer and T-Bone’s house musicians surround Nelson’s idiosyncratic vocals with a swirl of music that’s mysterious when it needs to be, and playful when it wants to be. 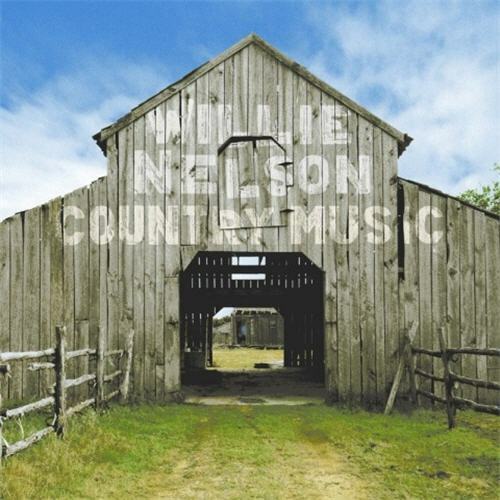 It may seem like a no-brainer to turn Willie loose on a handful of country standards, and even if this album seems a little flimsy it’s also a fine experience. Cypress Hill, the hip-hop group from South Gate, California, have a new album called Rise Up. One of the new singles from the album, “Armada Latina,” features guest vocals from Pitbull and Latin singer Marc Anthony (Mr. Jennifer Lopez). “Armada Latina” relies heavily on samples from “Suite: Judy Blue Eyes,” a classic many people heard first at the 1969 Woodstock festival. And old timers, check this out – halfway through the video there is a guest appearance by the song’s writer: Stephen Stills. By the way, Marc Anthony does NOT appear in this video. Diggin’ around in my sister’s record collection today, I found a forgotten classic by one of the best bands of the 1960s. 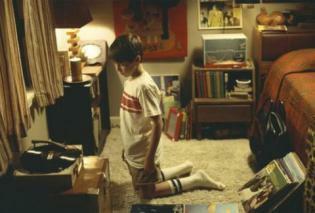 The album is Elephant Mountain, from the Youngbloods, which came out in 1969. 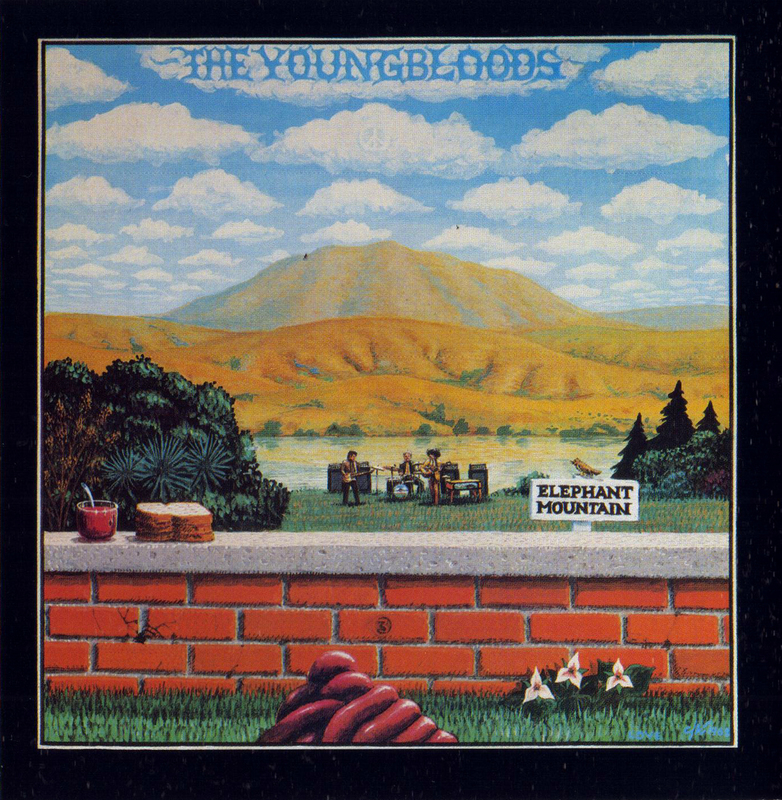 The Youngbloods were the folk-rock band from California that many people compared (then and now) to the Lovin’ Spoonful – a likeable rock group with strong, radio-friendly songs. The ‘Bloods came out of the Northeast in 1967 with a self-titled debut that contained the song “Get Together,” the well-worn hippy-dippy brotherly love anthem. Upon its initial release, it only struggled to about No. 62 on the pop charts. Two years later, the Youngbloods were a trio after founding member Jerry Corbitt left, and the band had moved its base of operations to the Bay Area. Jesse Colin Young was the band’s lead singer, bass player and main songwriter, Lowell “Banana” Levinger was a multi-instrumentalist who mainly played guitar and piano and drummer Joe Bauer could play jazz. After lead guitarist Corbitt left in early 1969, Levinger moved over to electric guitar. The songs on Elephant Mountain put a polished pop-rock sheen on the jam-till-you-drop vibe shared by many of the era’s Bay Area bands. Young knew his way around a hook, and one grabs you right off with the great “Darkness, Darkness,” which opens the album. Opening with the ominous strains of a fiddle over an acoustic guitar, “Darkness” is probably the Youngbloods’ best moment on record. The song certainly is a Sixties classic, perhaps because many soldiers in Vietnam shared the song’s sentiments of hope fighting off fear by embracing the darkness. 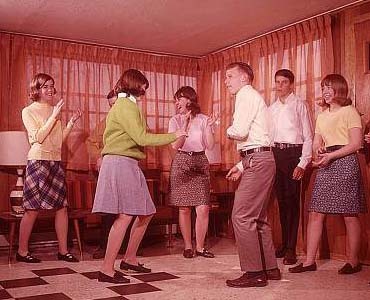 It’s that time of year when the weather’s warming up and you get that itch to have a party. And every smart party host knows that the music can make or break a party … I know I’ve told this story before, about the dude who was kind of clueless about what kind of music to play at his party. 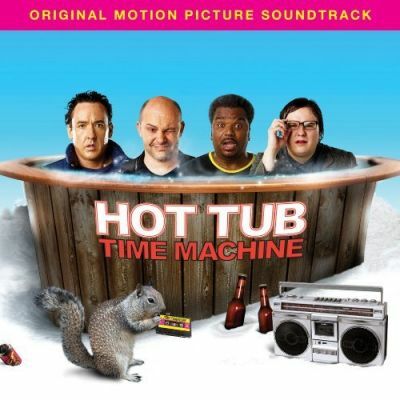 I suggested “just go out and get a couple of movie soundtracks – the kind with a bunch of different rock songs.” He did; the soundtracks to Wayne’s World and Forrest Gump managed to trump the Austin Powers music, his party was a success and the rest is history. I wouldn’t follow my own advice, damned if I know why somebody else did. Roky Erickson is truly the godfather of psychedelic music – way back in 1966 he went way out with his band the 13th Floor Elevators and their garage-rock classic “You’re Gonna Miss Me.” After a few albums (including the 1967 classic Easter Everywhere) the band disintegrated as Erickson wound up in Rusk State Hospital, Texas’ repository for the mentally ill. Whether he was institutionalized because of real mental illness, or because he copped an insanity plea to escape a prison sentence for drug possession isn’t important – the fact is, Erickson emerged from the asylum with permanent damage and an awful lot of demons. Some of the songs he wrote while in the state hospital show up on the new album True Love Cast Out All Evil, Erickson’s first studio recording in about 15 years. He’s backed by Austin indie rockers Okkervil River, whose frontman Will Scheff produced this fascinating album. It’s immediately obvious that Sheff wants to take listeners on a trip inside Roky’s head – the opening “Devotional Number One” may have been a song sung by Erickson and other patients, and it ends by unraveling into a swirl of voices and electronic fuzz, like static on the radio station of sanity. You won’t find much of the screaming psychedelic rock Erickson’s known for. Instead, he builds his songs on foundations that include country (“Birds’d Crash”), jangly folk rock (“Bring Back The Past”) and gospel (“Be and Bring Me Home” and the title tune). The punk fury of “John Lawman” comes partly from the pointed repetition of a few lines and raging instrumental backing by Okkervil River. But Roky makes a declaration of renewal and redemption with the naked emotion of the title tune and the next song “Forever.” His singing is soulful and emotional, perfectly matching both the material and Okkervil’s inspired playing. Ending on a hopeful note with “God Is Everywhere,” Erickson slams this volume shut like an old hymnal and reclaims his rightful place among the great rockers of all time. Like Johnny Cash’s brilliant Ain’t No Grave from earlier this year, True Love Cast Out All Evil is a great piece of work from a truly original American artist. 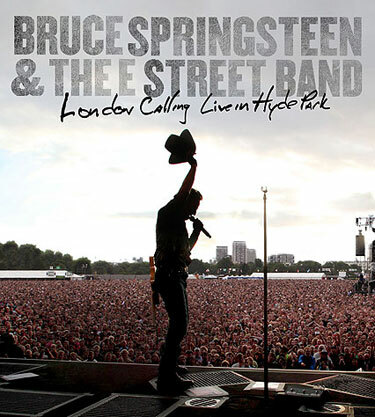 Bruce Springsteen is set to release “London Calling: Live from Hyde Park” on June 22. The more than two-hour concert will be available on both DVD and BluRay. Check out more in the official press release and at Backstreets. While set list looks good, I was hoping we would get a version of “Drive All Night,” “Fade Away,” “My Lucky Day,” and some of the stuff from the first two albums. Oh, well. Maybe someday. 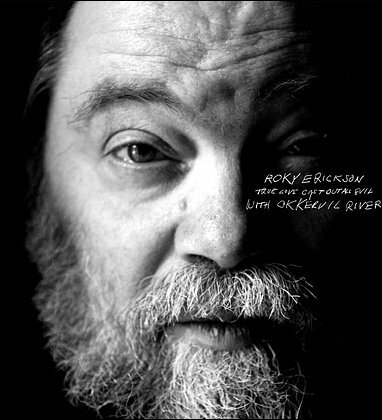 You can stream Roky’s new album at Spinner. You are currently browsing the 30 Days Out blog archives for April, 2010.